After nearly a year of drama, the widely-used encryption software TrueCrypt has come out from its security audit with a mostly clean bill of health. 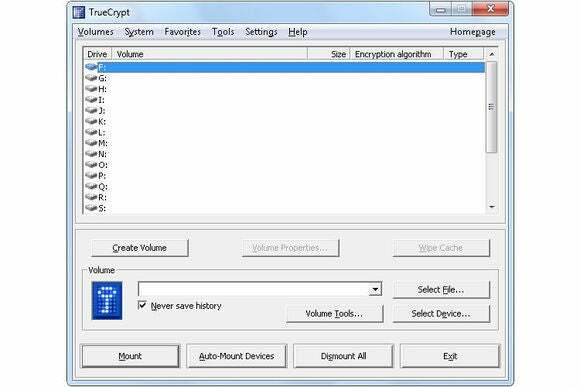 TrueCrypt has long been a popular way to encrypt computer files. It allows users to create virtual encrypted disks, into which users can drop any files they want and lock them all down with password protection. But revelations about government surveillance—largely brought about by Edward Snowden in 2013—led to concerns about whether the software was truly secure. To audit TrueCrypt’s 70,000 lines of code, a group called the Open Crypto Alliance Project raised more than $70,000 through crowdfunding. And last April, the first phase of that audit turned up no major issues. In May, however, the developers of TrueCrypt abruptly abandoned the software, and encouraged users to adopt alternatives such as BitLocker. For months, it was unclear whether the audit project would continue, though it finally got back on track in February. Green noted that the software isn’t flawless. There’s an issue, for instance, with the random number generator in TrueCrypt’s Windows version. But the likelihood of any major issues stemming from this glitch or any others is low, Green wrote. The full audit is available as a PDF here. Why this matters: Even through TrueCrypt’s developers have walked away, users can still be reasonably confident about using the software. Just as importantly, anyone who wants to create a fork of TrueCrypt’s source code will now know that they have a solid base to work from.